We are ASHA. APTA, NBCOT and State Certified. We are committed to the identification, evaluation and treatment of children's special needs. 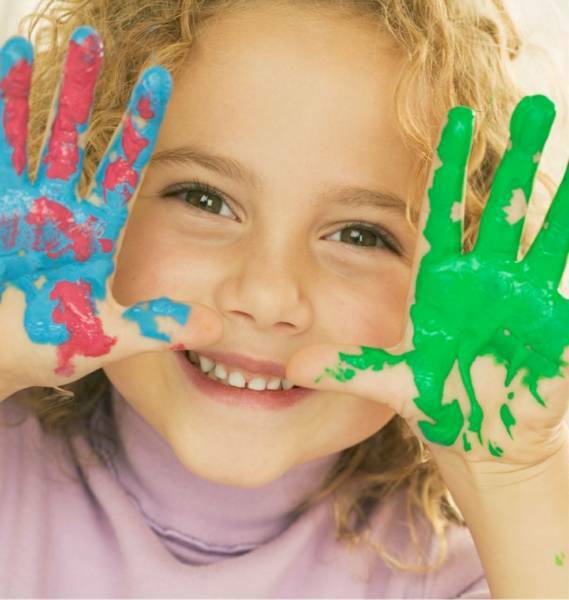 Through Early Intervention services, Speech Therapy,Physical Therapy and Occupational Therapy, we can help each gifted and unique child reach their full potential. Therapy Solutions is a private company offering Pediatric Speech Therapy, Occupational Therapy, Physical Therapy, and Early Intervention services for children in South Carolina, covering Aiken, Edgefield, McCormick, Saluda, Orangeburg and Calhoun Counties. Our dynamic early intervention team provides support and quality services in your child’s natural environment (home or daycare) or clinic setting.